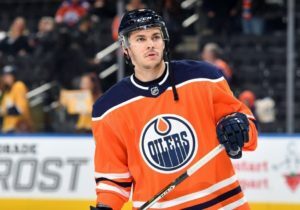 With Oilers preseason set to kick off in a month, it’s time that we to a look at the potential lineup we could see in the regular season come October. This is just my guess at what the depth chart will look like mixed with what I would like to see. I will be releasing this in parts, so with that being said here is the top-six line-up projection! It all starts with the obvious. The Captain. Connor McDavid will be the team’s number one centre for the next eight years. 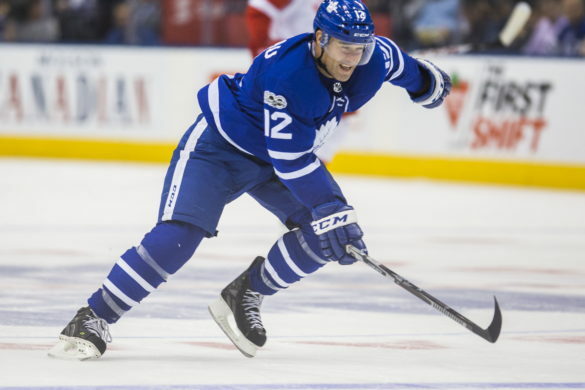 He led the league in scoring last season on his way to another Art Ross trophy one year after winning it along with the Hart Trophy. 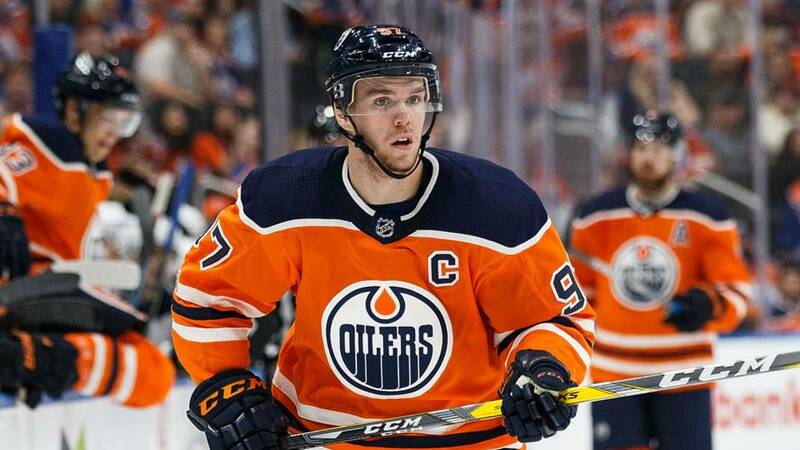 McDavid finished the year with 108 points (41G-67A) eight more points than his inaugural year as the captain of the Oilers. 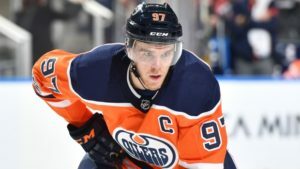 McDavid is determined to have an even better year and from seeing footage of some of his offseason work I think it’s possible. The sky continues to be the limit for this young superstar. When Todd McLellan put Nuge on the first line wing late last year, it came with a few mixed reactions. Those mixed feelings were quickly cleared up as it looked like we finally found 97-shooter. 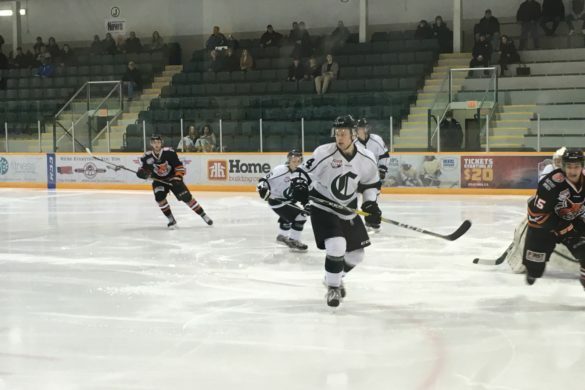 Through 13 games with “McNuge” as a first-line pair, Ryan Nugent-Hopkins tallied 8 goals and added 15 assists for a total of 23 points while also managing a +13 +/- rating. 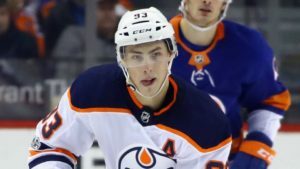 Nuge finished the year with 48 points (24G-24A) in 62 games after missing some time with injury. He enjoyed a points-per-game average of 0.77, the best since his rookie season. Safe to say the combination of McDavid and Nugent-Hopkins became a fan favourite and I’d expect we see them together again to start the year. If it’s not broken, don’t fix it. Ty Rattie finished the year on the top pairing with McDavid and Nugent-Hopkins, and he seemed to enjoy some success. Through 14 games he scored five goals and added four assists after spending the entire year in the AHL. 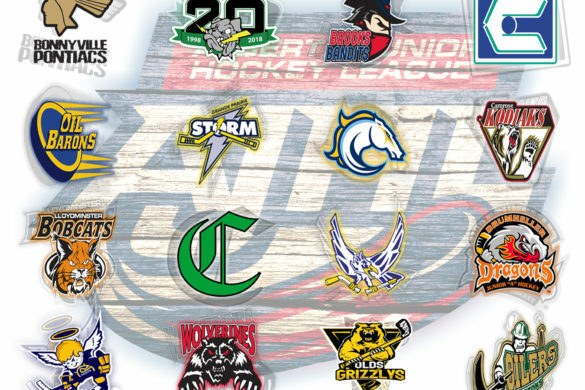 With Bakersfield, Rattie scored 21 goals and 22 assists in 53 games before lighting it up on the first line with the Oilers. While he may not be an All-Star he seemed to work on the top line so why change it? Peter Chiarelli signed Rattie to a 1-year deal worth $800,000, so there isn’t a ton of money invested in him if he doesn’t pan out. I say try what worked so well to end the season last year, and if it doesn’t appear to work, you’re not losing a tonne of cash in Rattie if a change is needed. 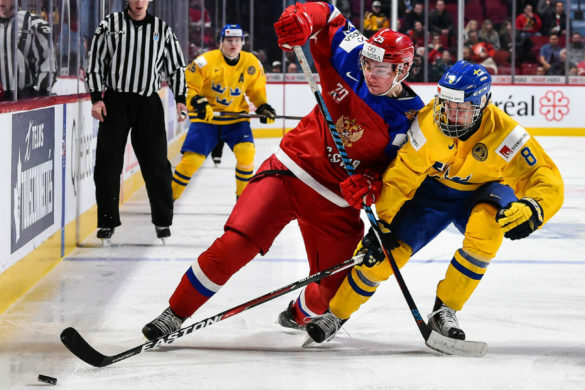 Possible but not likely: Kailer Yamamoto. Kailer Yamamoto shocked most with playing in 9 games last year and while I think he’s still too small and not quite ready for the NHL his speed and play-making ability was tantalizing with McDavid at times last year. Maybe he makes it….but probably not. 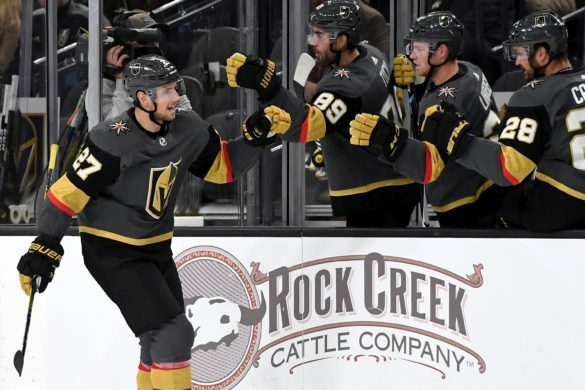 After signing an 8-year $68 million contract last off-season expectations were high for Leon Draisaitl. A small sample size of him playing second line centre in the 2017 playoffs had all of Edmonton excited for more.Through 13 playoff games at Centre, Draisaitl scored 6 goals and 10 assists including a series against the Ducks where he seemed to be one-man show at times. 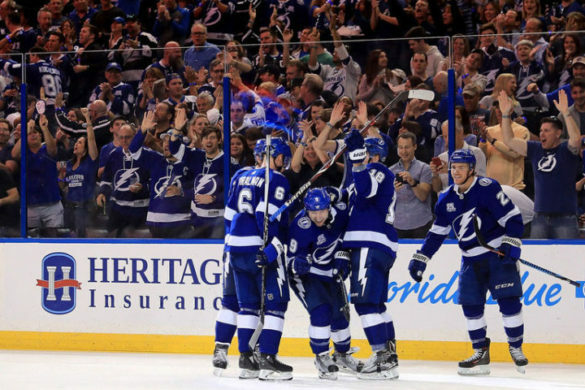 He scored a hat-trick in Game 6 of the Western Semi-Final against Anaheim to force a Game 7 in the series. Those high expectations were slightly put on hold last year, with Draisaitl playing the first half of the season as a winger with McDavid on the first line. He bounced around between second-line centre and first-line wing all year and managed 70 points on the year (25G-45A) and saw his powerplay production diminish. His point total was 7 less than the year prior so he should enjoy a better year with a solidified spot. To me that’s finally as the second-line centre. The first line has more answers than questions this year and that should allow Draisaitl to finally play at a spot that he is being paid for. 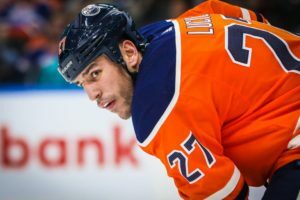 Milan Lucic had one of the worst seasons in memory for the Oilers last year. 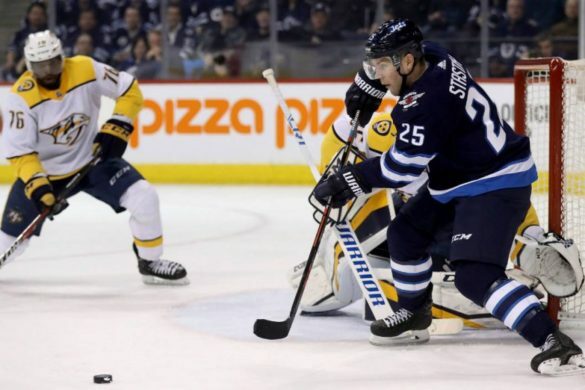 He finished with 34 points (10G-24A), and while he was never expected to light it up, it was expected that he had better production than that. In 2016-17 he totalled 50 points so he’s obviously capable. Not only did he lack scoring last year but something that it seemed like he was brought in for, physicality, he also seemed to lack at times. I don’t think his play last year earned him a spot in the top-six but considering he’ll be making $6 million this year it would be hard to put that much money in the bottom half of the line-up. I also believe that Looch could have a better year. 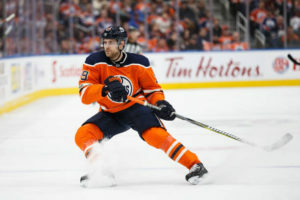 Yes, he had a decline last year, and yes, he’s ageing (Just turned 30) but I think he’s a much better player than he showed last year, and he wasn’t the only Oiler to play below what was expected. 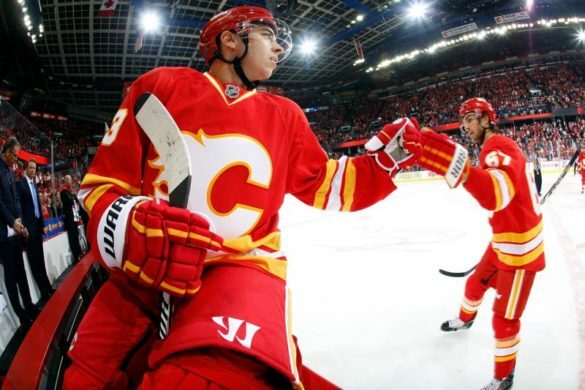 He also showed a few glimpses of what we all wanted to see from him at times, remember the game against Calgary with Mike Smith? Add to that; there isn’t a tonne of top-tier talent on this roster that could take the second-line wing spot, so his big physical frame is something I like on this line with other big bodies. 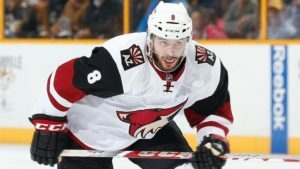 Another bargain deal, Peter Chiarelli signed Tobias Rieder to a 1-year deal worth $2 million. Rieder only totalled 27 points last year between the Coyotes and Kings but has averaged 35 points in years prior. With his decent size and speed, he could play his way into the top-six especially on a prove-it deal. 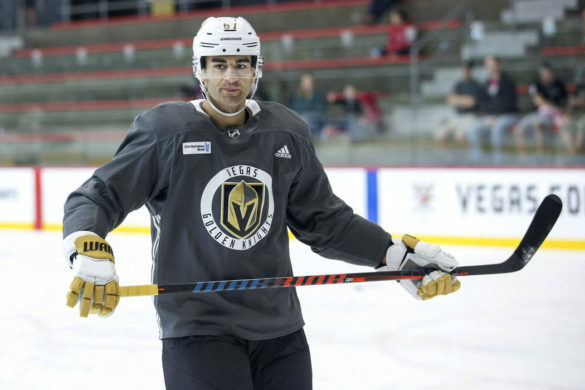 On the second line, he can play with fellow-German Draisaitl and could use that speed and add to a line that could potentially already have some size to it. Rieder is still a younger player (25-years old) and doesn’t face any real competition as the second-line RW but also brings versatility as he can play either wing and centre position. I think the Oilers should see how he plays with Draisaitl in camp, but I could see him starting out with a spot like this come October. Young guys like Jesse Puljujarvi and Kailer Yamamoto could get shots at that second-line wing spot, but I feel like ultimately a guy with four years NHL experience has the best shot unless one of those young guys lights it up, I expect Rieder to land the job. Aside from Puljujarvi and Yamamoto, Drake Caggiula could challenge for either wing spot. As previously mentioned I don’t see Lucic being demoted with his contract. It is possible he takes Rieder’s spot, but to me Caggiula is not close to a top-six talent and he has gotten time there in the past and proven too inconsistent or unproductive. That’s my roster preview for the Oilers top-six line-up! Stay tuned next week when I look at the bottom-six!